Facebook has always been about ‘improving’ their algorithm to make their user experience impeccable. In response to the concerns over the misuse of user data, the social network has yet again brought in some changes. They have limped its Invitable friends API, breaking apps and games that were supported by that data. All in all, the social channel has now taken the organic growth of apps a lot closer to zero. 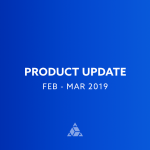 After deprecating app invites on February 5th, Facebook has now deprecated its Invitable Friends API with ZERO day notice. In simpler words, the social media giant is removing the feature that enabled games to let their users see which of their Facebook friends could be invited to the game. 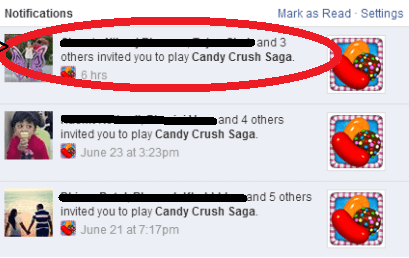 Remember how you received endless invites for Candy Crush? Yes, that’s no longer possible. 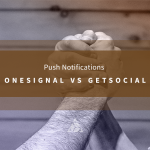 While that’s good news for users who hated getting notifications, it is bad news for the developers who had been counting on those hundreds of invites to acquire more users organically. So now players will only get the option to invite those Facebook friends that are already playing the game. 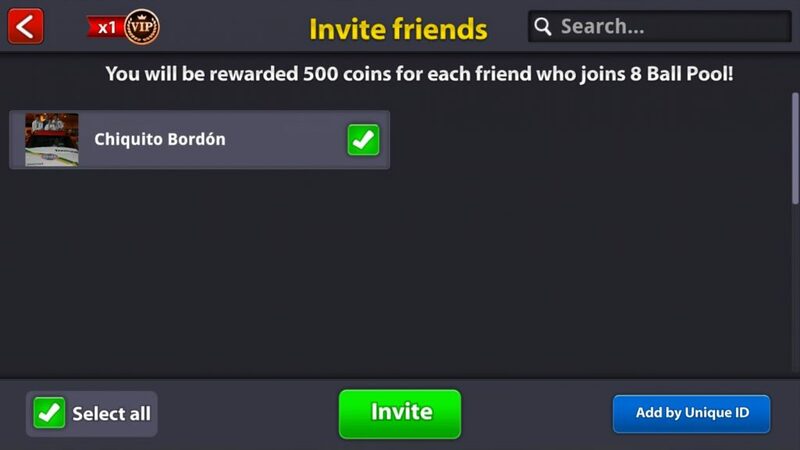 For instance, here’s a screenshot from a popular 8 ball pool game from Miniclip, where the invite friends list shows only the facebook friend that is already using the app. You can no longer count on bulk social invites because they can only be sent to those who you are already acquired. That’s a full stop to the viral acquisition tactic used by top grossing games like Candy Crush from King, 8 ball pool from Miniclip etc. Facebook makes it harder to get access to user friends. Starting from March 2018, `user_friends` is considered as an extended permission which requires Login Review from Facebook. Therefore in order for a friend to show up in a user’s friend list, both users must have decided to share their list of friends with your app and not disabled that permission during login. 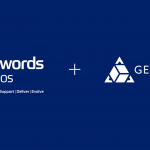 Talking about permissions, Facebook also announced that all access tokens will need to be renewed every 90 days with the consent of the person using your game. So every 90 days, you must send the player through the Facebook login process; during which he must agree to specific data permissions by tapping the ‘continue’ button. That’s a lengthy process that most of your players may not be up for or might change their mind on! There goes your ability to connect your players with their friends for instant gamification! 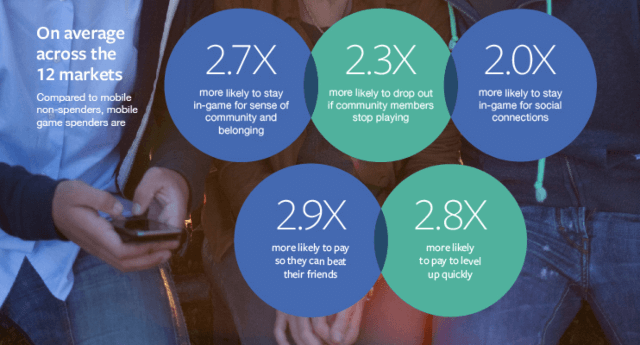 According to a study conducted by Facebook itself, paying users are 2.7X more likely to stay in-game for a sense of community and belonging. They tend to stick to the game longer if their social connections are in place. This means that irrespective of Facebook going limp on its Graph API, your game needs to find alternate acquisition channels and will need to map the relationships between users in order to improve their gaming experience. In a typical scenario, a user would invite his friends to the app. Once his friends install the app from his invite, he ‘expects’ to see them play alongside them without having to manually search for their friends in-app. That’s where the GetSocial Social Graph comes into play. The GetSocial Social Graph generates a fully automated graph for your game. 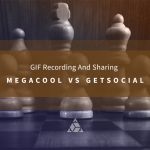 It connects your existing users with the friends they have invited to it, irrespective of the channel they used to send the invite – it could be social invites or an invite via chat apps like WhatsApp, Kik, and others. So even if Facebook doesn’t tell you the relationship between two players, the GS Graph will always let you know which user is responsible for the other. 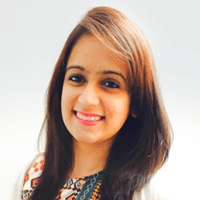 This enables developers and marketers to create highly personalized campaigns that can focus on creating group engagement and gamification scenarios that would actively engage the related users. Why use the GetSocial Social Graph? When you make use of relationships between users, you’re able to target them together with contextual campaigns. This could be to nudge them to compete against each other or work towards a common goal as a team. Either way, a contextual campaign boosts the number of app sessions per user, improving the overall user engagement rate as well. The more you keep your players actively engaged, the lower are the churn rates. When you create a social network for your players within the game, they are more likely to remain motivated to play and have frequent app sessions. This reduces your churn rates drastically and creates a loyal community of players as well! Once the user experiences what playing with his friends feels like, he is more likely to participate in sending more game requests in his circle. Their intention to grow their in-game group will get you more users organically. The only way to monetize higher is to create a community of active players who can nudge one another to convert. With the Social Graph implemented, each of players can see what their friends are doing. A single player’s in-app purchase decision can nudge his friends to make the same. The Social Graph API is the easiest to integrate. In 5 minutes, you can map out the relationship between all your users for the next engagement and monetization strategy. You wouldn’t have to apply manually to get a relationship graph of users! And most importantly, you own all the data that the GetSocial Social Graph generates. You can use this user relationship data to fuel your future acquisition, engagement, retention and monetization campaigns for a higher level of personalization, and greater conversion rates. 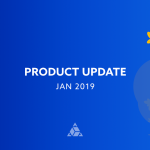 The organic reach of your game is nearing zero on the social channel due to the changes in Facebook invitable friends and Graph API, and ever-increasing advertising budgets. It’s time to focus on creating your own social network in the game. By connecting your players within the game, you’re not just ensuring better gamification, but also they don’t leave any time soon.